Montenegro residency is relatively easy to get but there are a few critical steps that must be followed exactly. This guide will take you through the process. 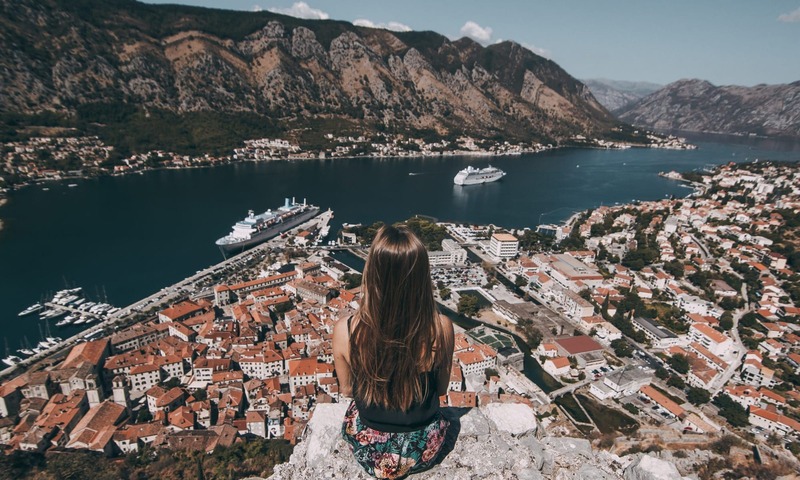 Tourist visas and visa-free travel: The citizens of many countries, including Australia, Canada, the EU, UK and US, can enter Montenegro without a visa and stay for up to 90 days if they have a passport. 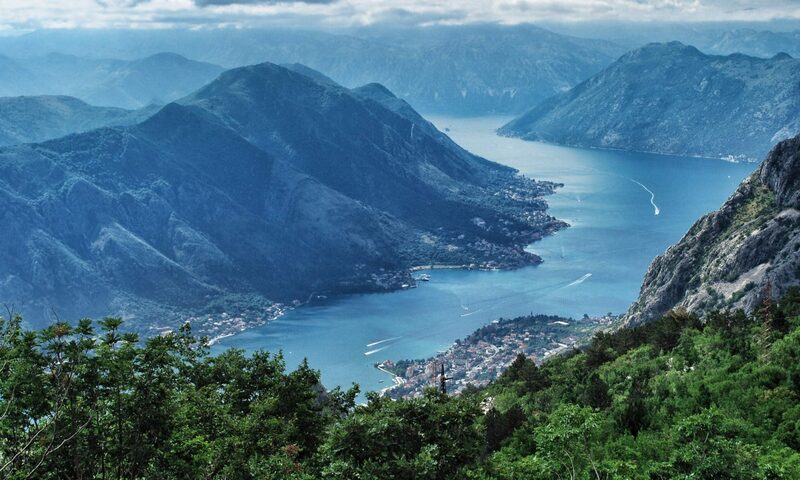 EU citizens can enter Montenegro with only a government ID card and stay for up to the 30 days. Holders of other passports will have to apply for a visa that allows for stays of up to 90 days. Temporary residence permit (privremeni boravak): To stay longer than 90 days you need one of these permits. Generally, they last a year or as long as you meet the underlying condition (e.g., employment or studying.) They can be renewed for subsequent one-year terms. Permanent residence permission (stalni boravak): These last for five years and can be renewed. This grants all the privileges of Montenegrin citizenship, except voting and carrying a Montenegrin passport. Montenegrin citizenship (drzavljanstvo): After a decade living in Montenegro, you can apply for full citizenship. Some people, who are considering relocating to Montenegro, wonder why they can’t enter Montenegro with their visa-free passport, stay for less than 90 days, leave the country and then return for another 90 days and so forth. The official policy is that the 90-day tourist period does not reset until 180 days have passed since it started. There are credible reports of people trying this scheme and receiving an official warning from the Montenegrin government. It is not possible to (legally) work in Montenegro without a residency permit. 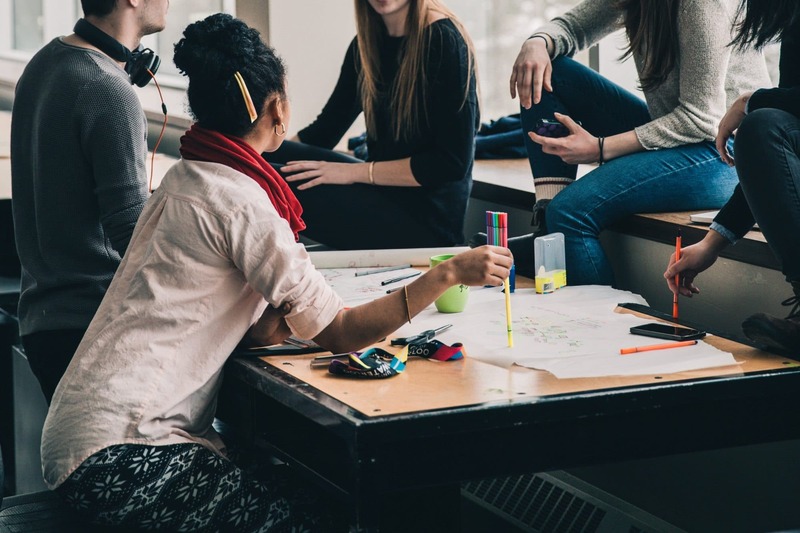 Over the past decade especially, Montenegrin post-secondary institutions have expanded their course offerings and more international students are choosing to study here. There is a provision for students in Montenengro’s residency program. Montenegro is increasingly offering residency to students as the higher-education institutions add new programs. Students from the EU can arrive in Montenegro on their regular passport and then apply for a long-stay visa, which covers the length of their course when they arrive. Non-EU students will need to apply for the student residency before they arrive in Montenegro. Under Montenegrin law, it’s not enough to found a company in Montenegro. To qualify for temporary residency most people who want to go this route establish their company and then hire themselves as an executive director. The good news is that Montenegro has a straightforward company formation process. And being the executive director of your own company satisfies Montenegro’s employment requirements for residency. 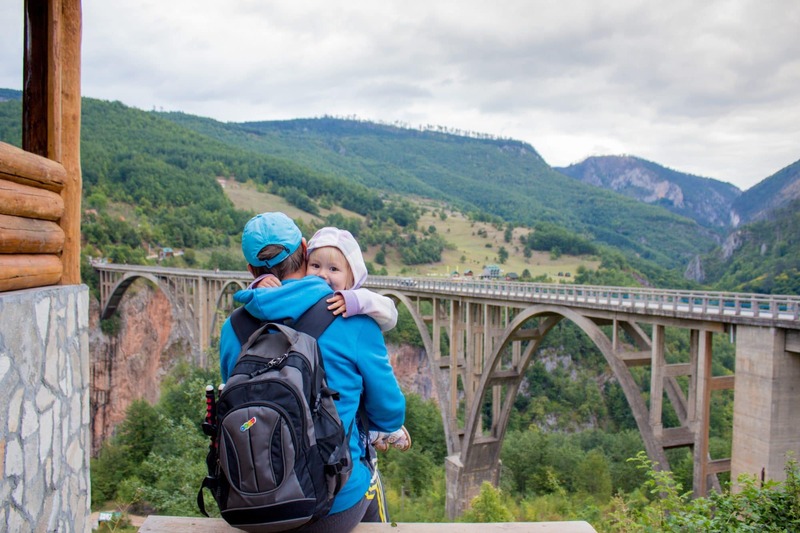 Primary qualifications for getting a temporary residence permit for Montenegro include full-time work, study, family reunification, owning developed real estate and seasonal employment. Temporary residence permits are valid for one year and can be renewed for subsequent one-year terms. If you want to leave Montenegro for more than one month in a year, you’ll have to inform your local immigration inspector. 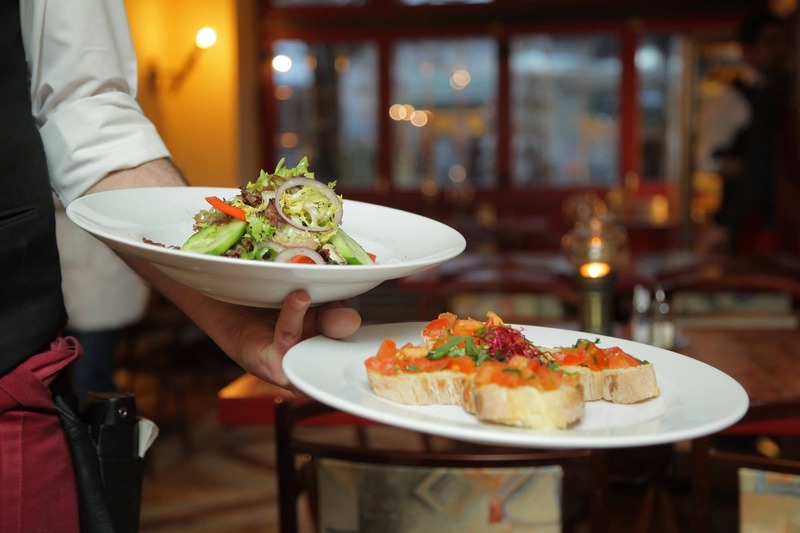 Seasonal employment, such as in hospitality and tourism, is one method of acquiring a Montenegrin temporary residence permit. There are a few other reasons for receiving a temporary residence permit in Montenegro, including scientific research, medical treatment, humanitarian work and for international celebrities, but these are only issued in a slim minority of cases. Also note the requirement that you must own a house, condo, hotel, etc. in order to qualify for temporary residency under the real estate provision. Undeveloped land is not good enough. Documents that were not issued in Montenegro (like your criminal record report) will need to be translated by a licensed Montenegrin translator. It will take roughly 20 days to get a residence permit if you’re applying for a work permit and about twice as long if not. Your residency permit lasts for five years and can be renewed for additional five-year terms. You’re granted all rights of Montenegro’s citizens except a passport and the right to vote. Yo have the freedom to leave Montenegro for more than one month in a year. Often those who move to Montenegro end up with permanent residency after starting a family here. This may seem strange, but yacht owners and crew members get special recognition in the Montenegrin residency program. In the same way that certain countries recognize that their ski or beach tourism industries need a seasonal influx of labor, Montenegro does this for yachting. So, if you own a yacht or crew for one that that has an agreement longer than 90 days with any of Montenegro’s marinas, you can apply for temporary residency. Unlike other temporary residence permits, this one allows you to be outside of Montenegro (at sea, for instance) for up to 90 days per year without a penalty. 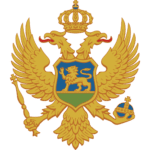 During summer 2018, the government announced a Montenegro residency by investment program. The upside of this route to residency is that it also includes a passport right away. Since it’s a direct jump to citizenship (as well as residency) it’s covered in more detail in the guide on how to get Montenegrin citizenship. Montenegro has one of the most attractive tax systems in Europe. Only 9% tax is levied on personal income. Corporations pay the same rate of tax. To qualify for tax residency in Montenegro, you must have a residence permit and spend 183 days in a particular calendar year in the country. Note that this tax liability happens automatically once you are in Montenegro for 183 days. So, if you’re a US citizen, for instance, and you spend more than half the year working in Montenegro you would owe taxes to both the Montenegrin and American governments. Montenegro does have double taxation treaties with about fifty countries (mostly from the EU) so check to see if this situation applies to you. Buy a home; found a company and make yourself the executive director; or arrange full-time employment. Apply for temporary residency. Renew this until you’ve spent five years in Montenegro. Apply for permanent residency and spend another five years here. Applying for residency can seem like a daunting process. Only hire a licensed consultant to assist you and let me know if you have any questions about it.